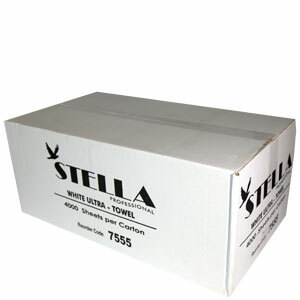 Stella Slim Fold Paper Hand Towels are designed to provide users with softness, absorbency, and supreme quality. 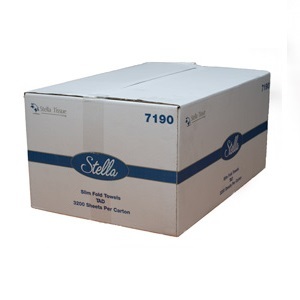 The Slim Fold Dispensers hold up to 600 sheets which makes them perfect for high use areas with limited space, whilst maintaining a clean, stylish look suitable for all washroom areas. 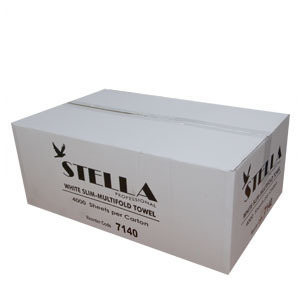 Stella Slim Fold Paper Hand Towels are designed to provide users with softness, absorbency, and supreme quality. The Slim Fold Dispensers hold up to 600sheets which makes them perfect for high use areas with limited space, whist maintaining a clean, stylish look suitable for all washroom areas. 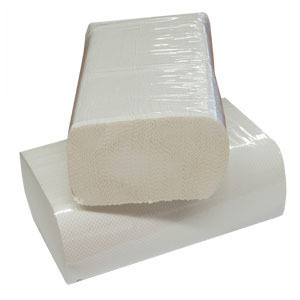 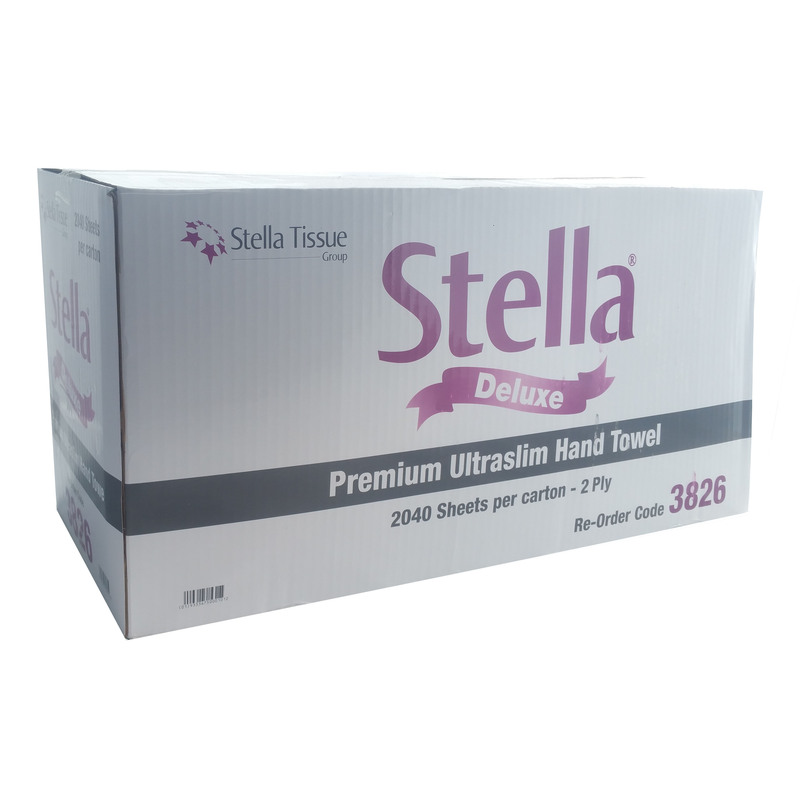 Stella Ultra Slim Paper Hand Towels are designed to provide users with softness, absorbency, and supreme quality. 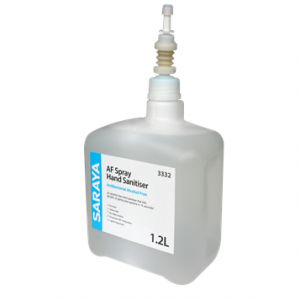 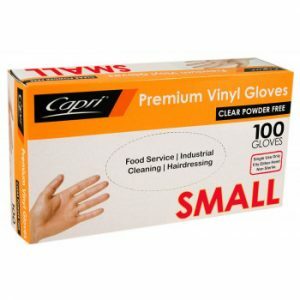 The Ultra Slim Dispensers hold up to 600 sheets which makes them perfect for high use areas with limited space, whist maintaining a clean, stylish look suitable for all washroom areas.